Awaken.Yoga is my new online home to share yoga and meditation practices with you. These accessible and affordable classes allow you to practice wherever you are, whenever you want. This is a sacred space designed for you to tune in to yourself and awaken to your full potential. This 30-min class will fire up your solar plexus and tone you abdominal muscles like woah! 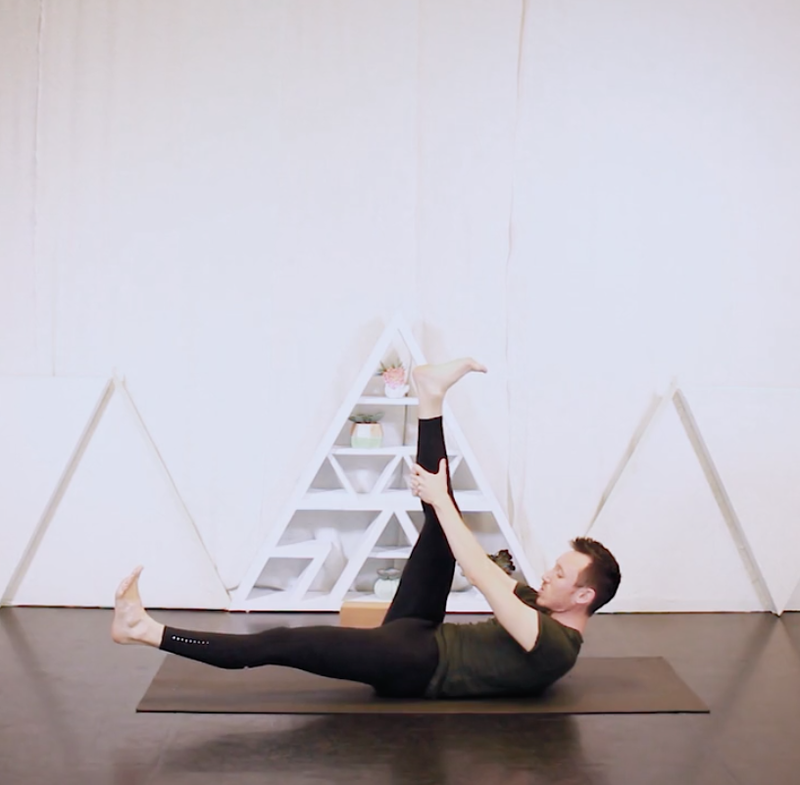 This is great for when it's time awaken your core and feel great in your body. For when you need a break. If you sit at a desk on your computer or are driving around quite a bit, this is a great sequence to open up the carpal tunnel pathway in the wrists and create more mobility and length in the neck muscles. So good! This practice allows you to hit the reset button and begin again. A little bit of movement, a little bit of meditation. 15 minutes designed for when you wake up in the morning feeling off. Release and realign. Download our new iPhone app here!